Workshop holder Nuno Correia will provide specially developed software that analyses audio in real-time, and manipulates visuals according to that analysis. The visuals are based on vector graphics (SVG). The software is entitled AVVX and is available at:http://www.nunocorreia.com/projects/avvx. Participants can use other software if they prefer. Participants will develop the visuals during the workshop, and will propose sounds to be used together with those visuals. No knowledge of programming is needed, only some experience creating vector graphics. 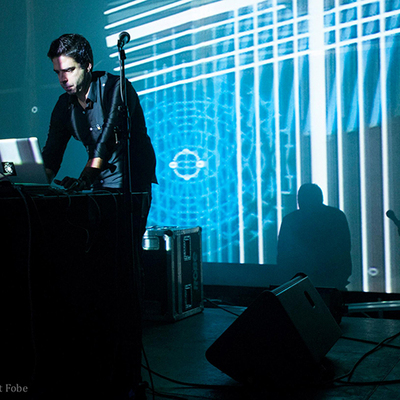 There will be a final performance, combining the sonic and visual outcomes of the workshop. Outcomes can also be shared online, at www.avvx.org. 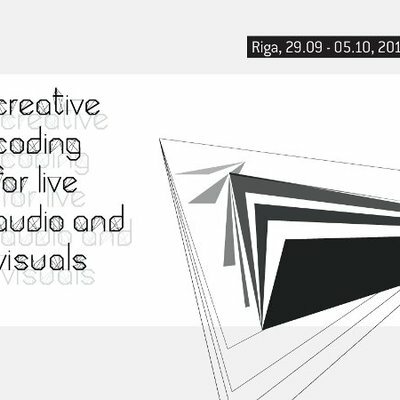 Day 1: Lecture about visual music, audiovisual composition and synesthesia; artist presentation; demonstration of the software; discussion. 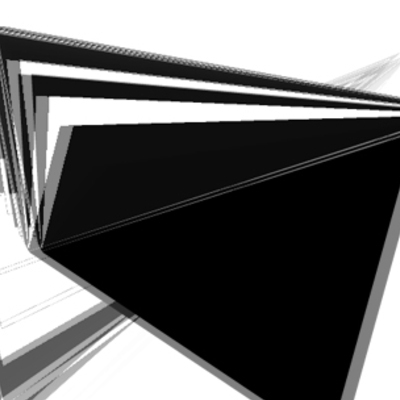 Development of visuals by participants; proposal of sonic material. Day 2: Development of visuals by participants; customization of software (if needed). 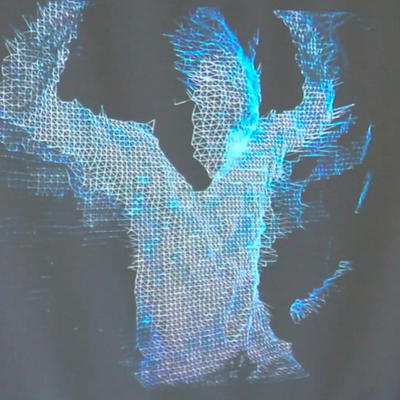 Integration of sound, visuals and software; feedback; sharing of materials. 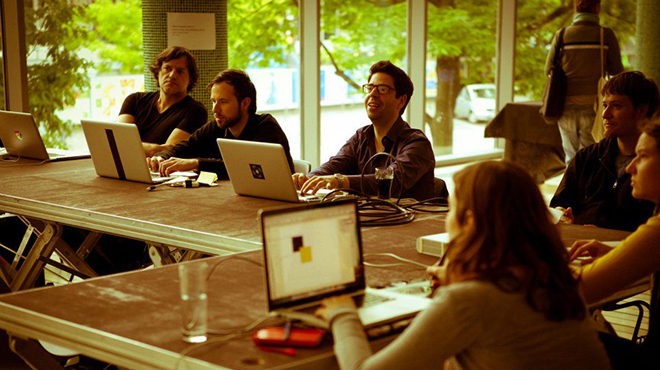 AVVX workshop participants will collaborate with Nuno Correia (PT/FI) & Joel Tammik (EE) sound project.